RIP Art Bell - Commercials I Hate! 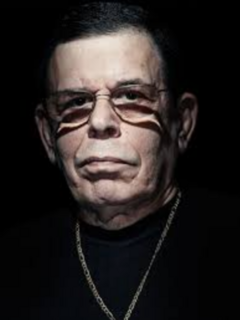 Radio host Art Bell, famous for his show “Coast to Coast AM” and its "X-Files"-flavored focus on the paranormal, died Friday (his fans will note, that was Friday the 13th) at the age of 72, Nevada authorities confirmed Saturday. According to an obituary shared by the program, the show became syndicated across the country in 1993 and drew in listeners with its wee-hours chatter about conspiracy theories and aliens, shadow people and spectral energy. Thanks for the entertainment Mr. Bell...may you .RIP. I've heard you meet more aliens when you're dead.